Let’s face it- Men, you hardly have any options when it comes to personal care products while ladies, your options are limitless. 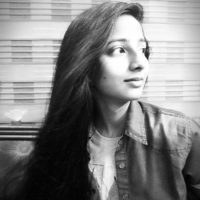 Irrespective of what you pick up, you are dissatisfied with your hair’s condition, period. That’s why you are reading this! So, let’s mean business and revive your hair. Don’t rush to the nearby high-end store or load your shopping carts with jaw-droppingly expensive stuff and then, force-feed your hair. 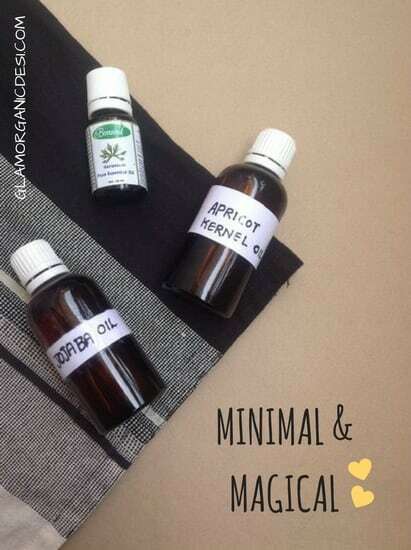 Instead let’s concoct the Best Hair Oil Blend For Men & Women at home. Set the timer. It won’t take you more than a minute. 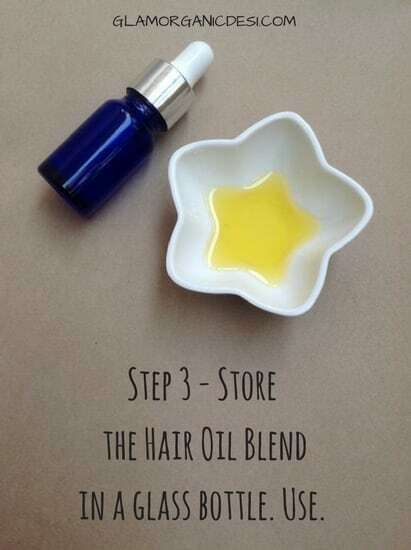 Store the Hair Oil Blend in a clean and moisture-less amber glass bottle (Buy here). This quantity lasted me a month easily. Hot oil therapy is the mantra. Always heat 2 tbsp. of your Best Hair Oil Blend in a double boiler system (see this to see how to make a double-boiler system) for 2 minutes. 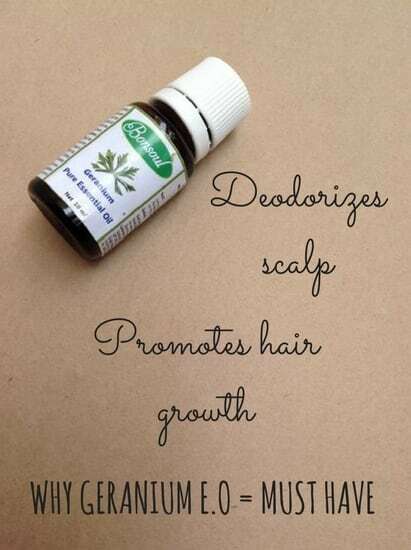 Massage it lavishly all over your scalp. Do not display daredevilry (rather tomfoolery) by heating the blend maniacally. We call it a ‘hot oiling therapy’ but it is actually ‘warm oil’ that is to be applied. Let’s take up your questions about the Best Hair oil Blend. Q 1- Can I skip massaging? No scalp massage = No point in oiling. Any hair oil in the absence of massage will merely sit on your scalp, attract dirt and discomfit you. Q 2- Why are we using such less quantities of the Best Hair Oil Blend? 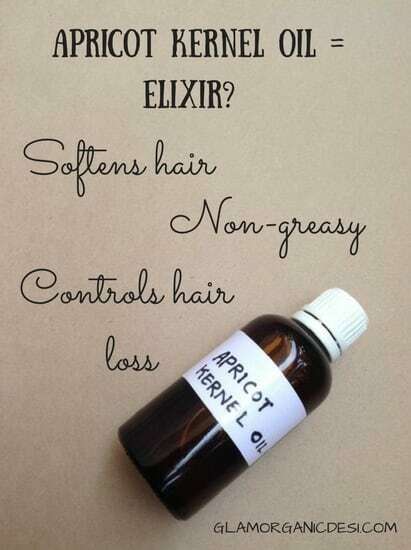 A 3- Because your hair derives its nutrition through its scalp. 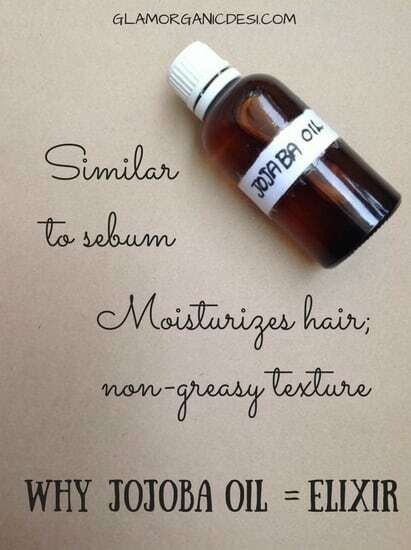 There is no point in oiling your hair’s ends or length. 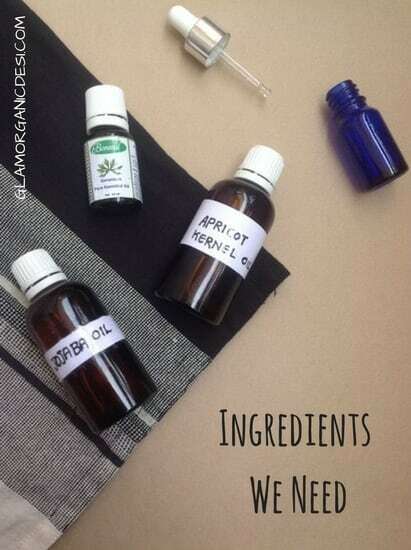 It won’t cure split ends. Only a pair of scissors treats split ends. No products or DIYs can. In fact if you notice carefully, most articles on Internet are actually tips to ‘prevent’ split ends. Because there is no cure except a trimming session. Clickbait articles, you see. 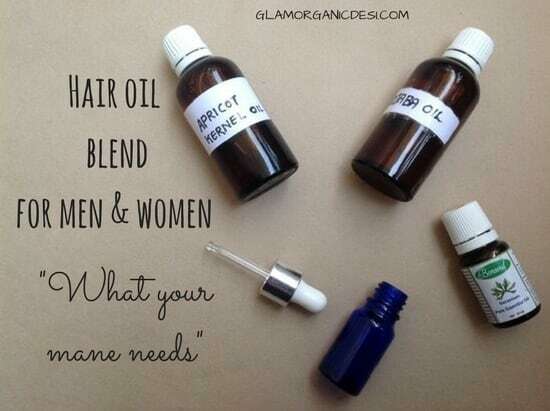 And that’s the DIY Routine for today, folks – Hair Oil Blend For Men & Women. Rouse your inner DIY chef. Fall in love with your locks. I am sorry I missed out mentioning the quantities. 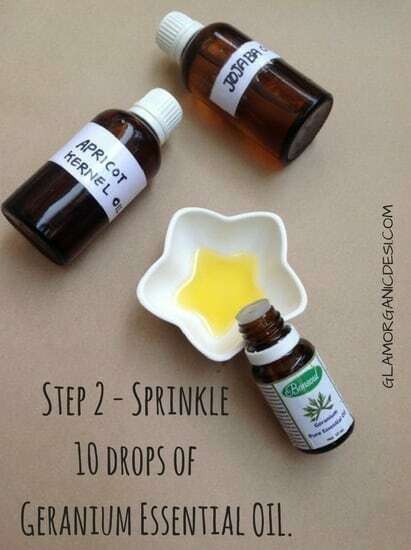 The safest option in my view is 1 tbsp of each carrier oil + 5 drops of essential oil in this recipe. That produces a gentle whiff of roses in the oil. In what ratio should the blend be made. 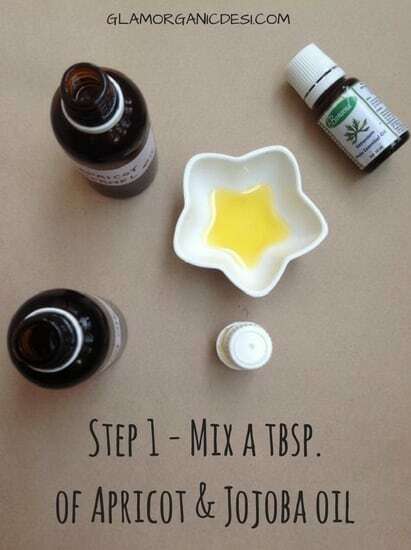 Mix 2 tbsp of both the oil and pour 9 drops of geranium essential oil finally. That blend is mild as well as aromatic. Great post. Very informative and interesting! Thanks for sharing it with us. Btw I love your website’s logo. Thank you, Zeba. 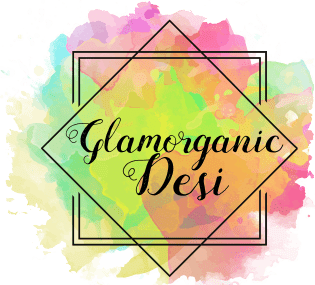 My blog’s logo was designed by a Pakistani friend who had been really patient to put up with my vague ideas without complaining even once.